Note! 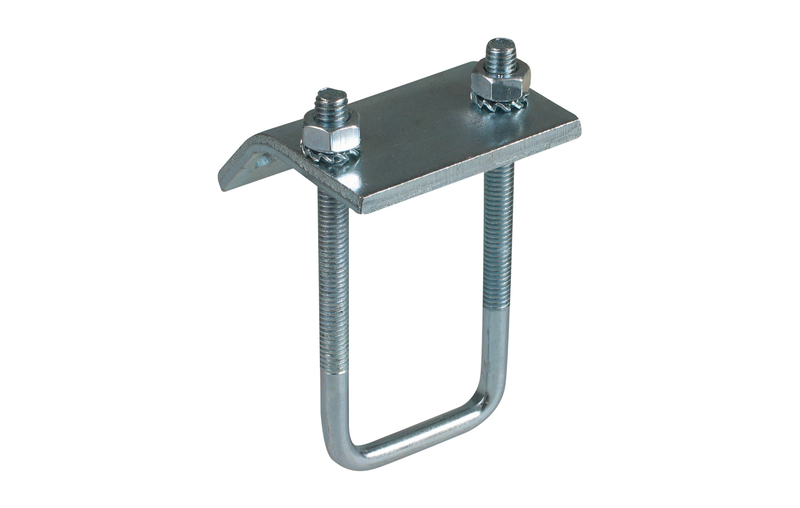 Safe load (Fa,z) is only per set of beamclamps, per loading situation the max. allowed load of the rail must be calculated.